The Laboratory of Tribology was established at the Technical University – Sofia in 1974 on the initiative of Prof. Nyagol Manolov. Later the Laboratory grew into National Coordination Center on Tribology unifying the activities of research and educational groups in Sofia, Plovdiv, Rousse, Gabrovo, etc. in that domain. 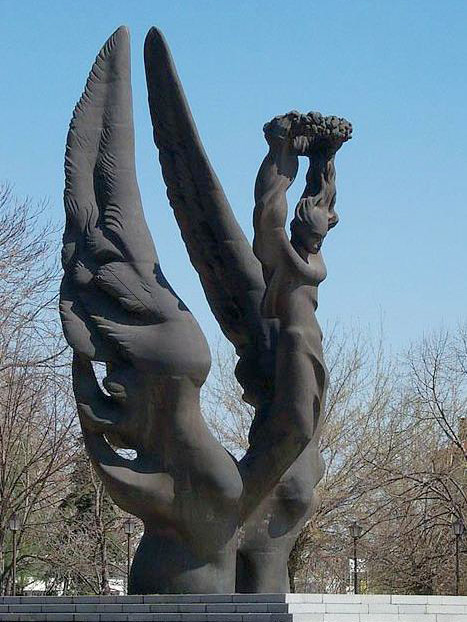 Based on these organizations in 1993 was founded the Society of Bulgarian Tribologists (The Society). 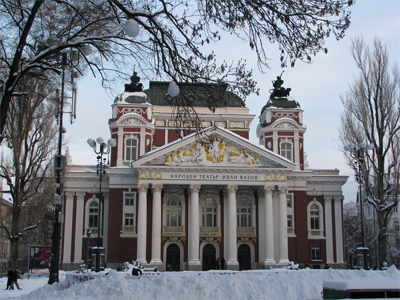 Sofia – The National Theater "Ivan Vazov"
The Society of Bulgarian Tribologists aims integration and coordination of the tribological activities in Bulgaria through networks of collaborating groups and organizations. 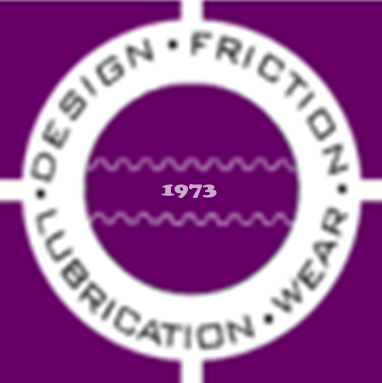 Since 1985 the Tribology Center is member of the International Tribology Council participating actively in the organization of international forums. 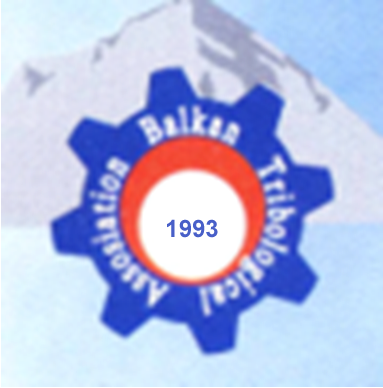 In 1993 the Society was at the root of the founding of the Balkan Tribological Association in Sofia and carried out the first and the sixth International Tribology Conferences BALKANTRIB, respectively in Sofia in 1993 and in Sozopol in 2008. The Society of Bulgarian Tribologists with President Assoc. Prof. Dr. Mara Kandeva organizes the annual tribological conference BULTRIB. In collaboration with the Interdisciplinary Civic Academy INGA the Society founded the National Expert Council on Tribology in 2002. The Laboratory of Tribology at the Faculty of Machine Technology in the Technical University - Sofia hosts since 2004 the meetings of the Interuniversity Seminar "Tribology and Interdisciplinarity" named after Prof. Manolov. The Society realizes periodical publishing activity in the field of tribology and related problems. Another priority of the activities of the Society is the integration of research, education and practice, stimulating for example innovative business initiations, development of production technologies and laboratory services. Modeling and simulation of contact processes. Institutional, educational and informational activities: preparation of specialists – Master of Science, PhD students, experts; laboratories, centers, technological parks, conferences, seminars, editing and publishing of manuals, journals, books, conceptions. Industrial technologies, e.g. : Tribotechnology for regeneration of worn elements through wearresistant composite coatings; Ecological tribotechnology for regeneration of automotive filters. Laboratory testing: Services with procedures and devices for testing of materials, coatings and contact systems on friction, wear, lubrication, hermeticity, reliability.